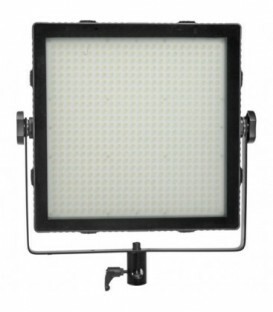 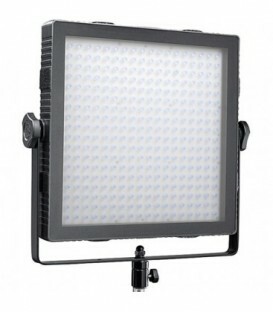 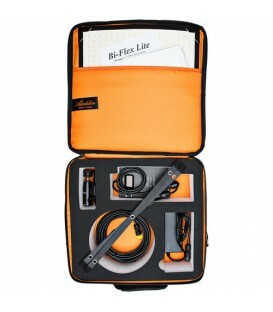 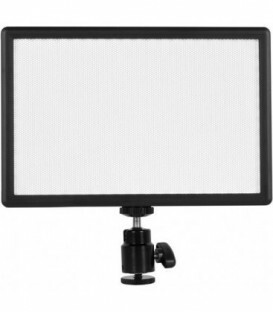 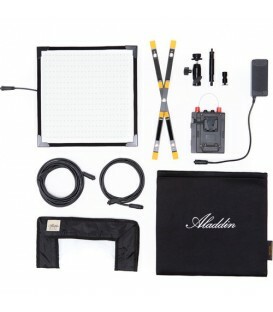 The Falcon Eyes DV-216VC-K2 Dimmable Bi-Color LED Lamp Set is suitable for illuminating small and larger areas whilst photographing or filming. 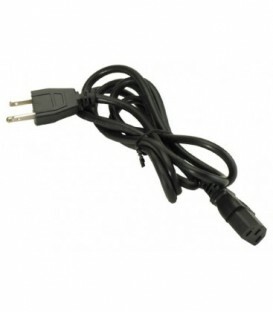 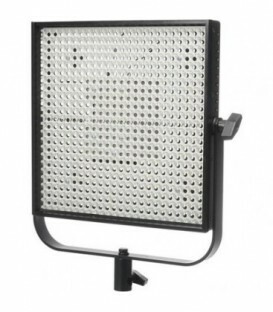 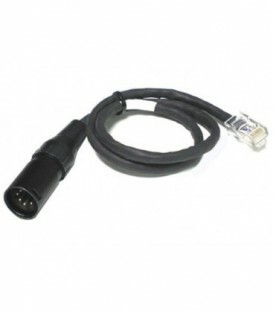 In order to illuminate a larger area, numerous DV-216VC-K2 Bi-Color LED lamps can be attached to one another in order to create one large light panel. 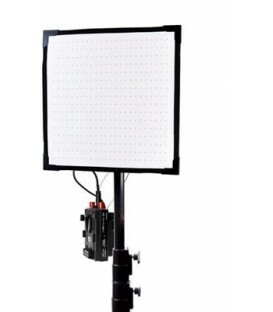 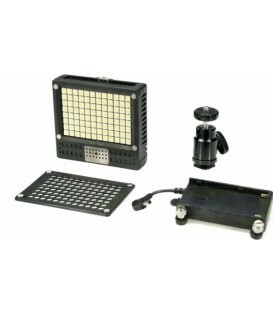 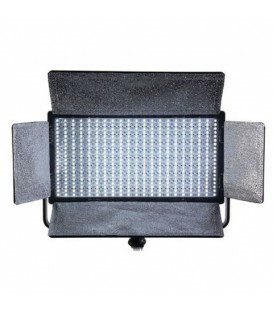 The Falcon Eyes DV-384CT-K2 Dimmable Bi-Color LED Lamp Set is suitable for illuminating small and large areas used for photography and videography. 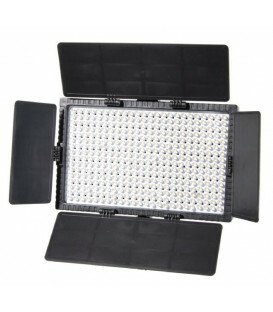 In order to illuminate a larger area, numerous DV-384CT-K2 can be attached to one another in order to create one large light panel. 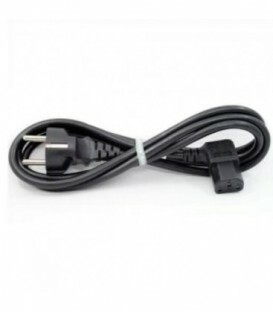 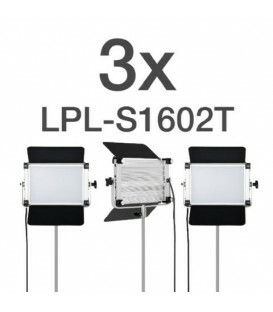 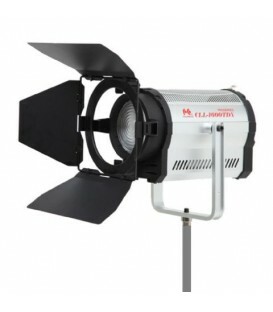 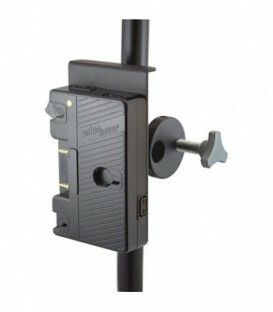 adjustable from Daylight to Tungsten including 1x1 Bi-Color fixture (50°), Manual Yoke, Power Supply, EU Power Cord (Schuko) and Power Supply Mounting Bracket. 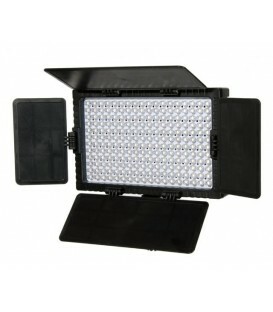 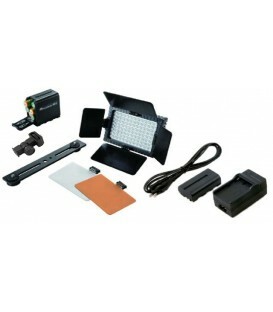 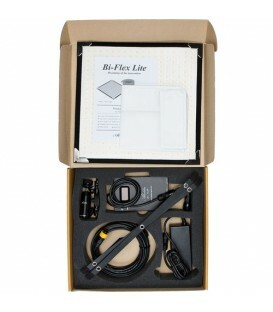 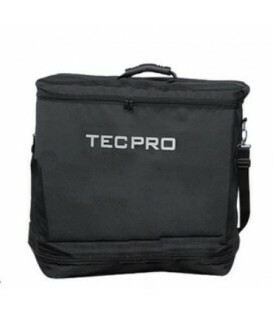 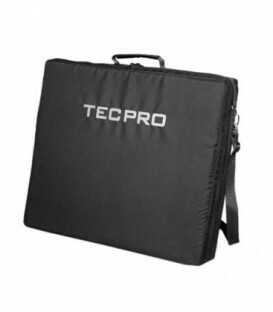 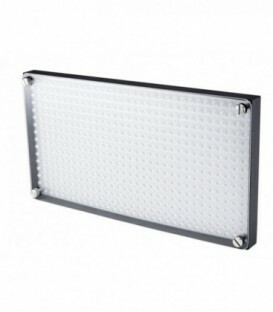 Tecpro BI50HO High Output BICOLOR LED, 50 degree Flood Beam Angle.